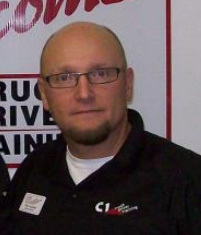 Today, we have a blog post to share from the Director at C1 Truck Driver Training in Springfield, Missouri - Rich Campbell. C1 Training is one of Driver Solutions' affiliate trucking schools and Rich is a great resource for information on becoming a truck driver. 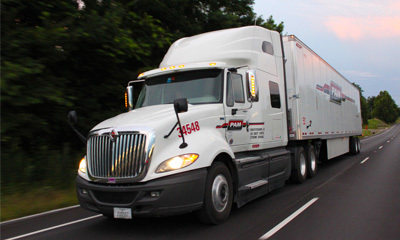 Rich grew up in a trucking family, and started out driving at a very early age. After 5 years on the road, he decided that he wanted to travel the world so he joined the U.S. Navy. Rich spent 20 years in the Navy, specializing in Naval Surface Operations, and Training. Rich retired from the Navy, went to truck driving school, spent time back out on the road and eventually moved into a Director role at C1 Truck Driver Training. As we’re ending 2011 and heading into 2012, we look back on the past year, think about the goods and others, and start planning the New Year. 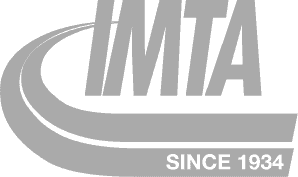 The first year of trucking is definitely the toughest, so the best approach is to set your goals for a successful first year. For goals to actually work for you, you have to be specific, make sure they are achievable, and they need to be measurable. 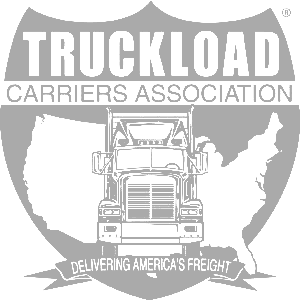 Every carrier out there offers a safety bonus to those drivers that make it through that period with no safety violations of any sort. The bonus varies different at each carrier, but bottom line is that you will get more money in your pocket. We stress the Smith System of defensive driving at C1, and if you always implement this approach to your driving on the road, you’ll do very well. 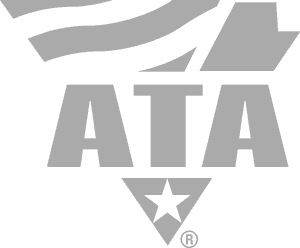 Every commercial motor vehicle driver is graded in 6 different areas by the Federal Motor Carrier Safety Administration in a program called Compliance, Safety, Accountability (CSA). This is a record of your performance out on the road, and is used to determine the likelihood of a crash occurring. Any violation you receive will put points on your CSA score, so a perfect score is zero. Here at C1, we teach a class on CSA, and talk about the best ways to maintain that perfect score. DAC stands for Drive A Check, and is comparative to a personal credit report, but it grades your performance as a professional driver with respect to on time pick-ups, on time deliveries, hitting stationary objects in a parking lot, damaging equipment, and the real big one is abandoning a vehicle. We stress the importance of paying attention to detail, which directly translates into a clean DAC report. Setting the goals I have mentioned above will all add up to ultimately achieving that large goal, “To become a good truck driver”, but by breaking it down to things that are specific, achievable, and measurable you can truly see that you are accomplishing those things. Only you can decide which goals are important to you, but it is important to set goals. In order to arrive at a specific destination at a specific time, every ship at sea must set a course to sail, and must maintain course to arrive at said destination. When pushed off course, you then determine what’s called “Set and Drift” which puts you back on course. This applies to all of us as individuals. Set your personal course, always check that you’re on course, and compute for “Set and Drift” when pushed off course. This will always ensure that you arrive at your personal destination, and that’s the ultimate goal. We would love to hear some of the goals you've set for 2012, so please share in the comments section below!